Boca Raton is one of the most attractive communities along Florida’s east coast. That location, however, also makes it vulnerable to the extreme weather that strikes our community. 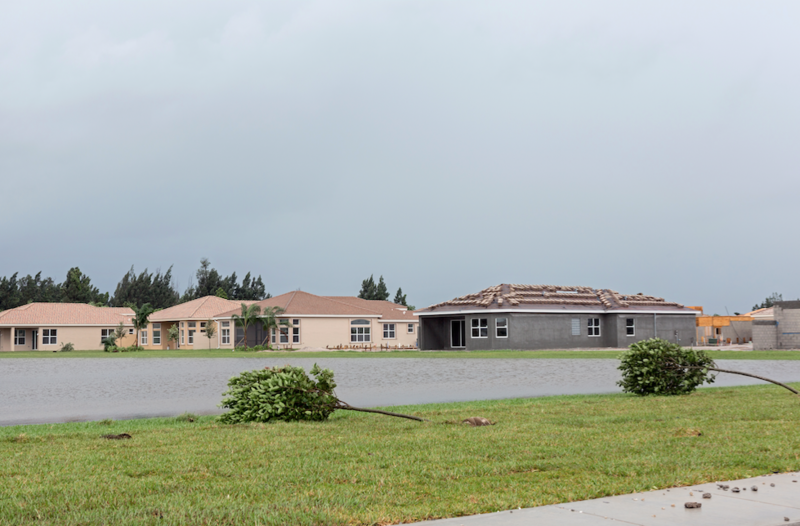 Repairing and restoring homes after a violent storm, or even a split pipe underneath a kitchen sink can become expensive, especially when multiple agencies are brought in for cleaning, disposal, and repair. Express Emergency Services though, can handle water and flood damage restoration in Boca Raton from beginning to end. 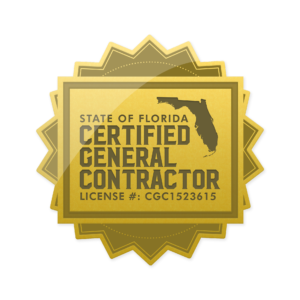 As a certified general contractor, our teams can pump out standing water, dispose of damaged property, and then rebuild from the floorboards up. Once they begin work, our team members first remove water using commercial pumps. After they draw out the majority, members then switch to extraction wands to pull the last, remaining gallons out of the carpets and from between wood floorboards. If the water was from an outside flood source, we recommend disposal since water flowing into the home brings in the soil, sand, and many other contaminants. With the water gone, one of our inspectors examines the interior for damage. Soaked drywall panels are cheaper to remove and replace than to try and dry them. If there is any sign of rot or mold in the wall framing or the baseboards, the same is true for the wood support structure and trim. Our demolition crews can remove all of it, often in a single day, depending on the size of the home and the extent of the damage. Restoration team members then step in and dry the interior wall space. Next, they immediately begin replacing the wall framing and then hang new drywall so the interior looks more like a home and not a small warehouse. Although the major structural damage is rare in a flood without a severe storm driving in the water, it can happen. Flooding can rot load-bearing walls and other support structures if the water remains in place too long. Our construction teams have the equipment to put temporary wall and roof supports and then replace any beams necessary. Completing the finishing touches is important as well. While Express Emergency Services technicians do not always repaint after completing a rebuild, we can do it. 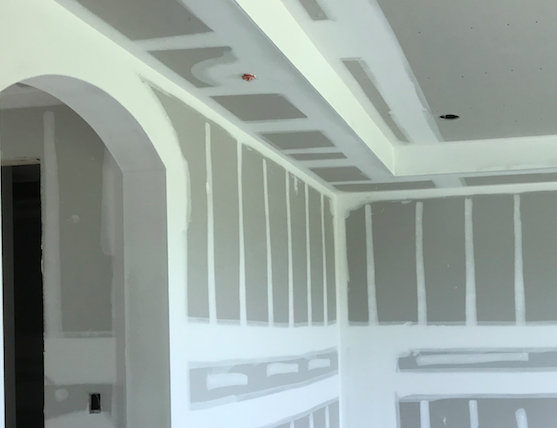 Our personnel understands that the smell of new paint can be that final touch which tells a Boca Raton homeowner that they can begin putting the disaster behind them. If you are dealing with any sort of water or flood problem, call us at 561-513-5977 today to begin the restoration process. Click here for more about Boca Raton. This entry was posted in Flood Damage. Bookmark the permalink.